Is being interviewed by Andrew Neil meant to be this much fun? BACK in the days when Tulip Siddiq was running for selection in Hampstead and Kilburn, it was often said by her critics that she was too lightweight for the task of following Glenda Jackson. Imagine her against Paxman, was common commentary from the doubters. Now she is an MP and those stung by the way she has carefully navigated her route to Parliament still say they have to guess as to whether she is on the Labour Party’s left or right. Her reluctance to say whether she is for or against Trident is the sort of thing which stirs that thinking. Well, in a first week at the Commons in which the TV cameras have come calling, it wasn’t Paxman asking the questions but Andrew Neil, known for a similarly probing style, similar aggression. 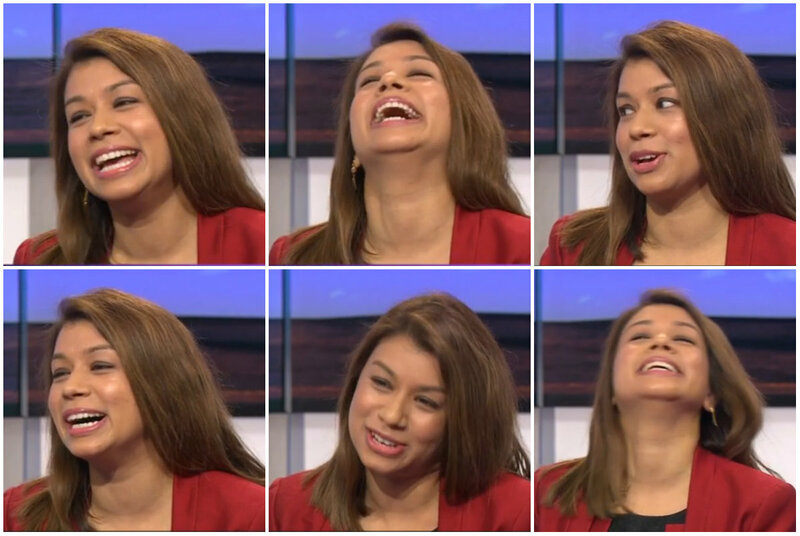 If you were waiting to see how she reacts to a Daily Politics grilling, however, look away now. In fits of giggle, our new MP looked like she was having a whale of a time answering some soapy questions about her first week ‘at a new school’ and busting out some jokes about Lib Dems and Chuka Umunna. Will it always be this easy?